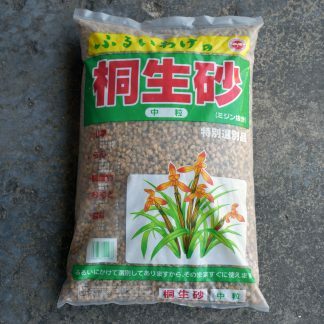 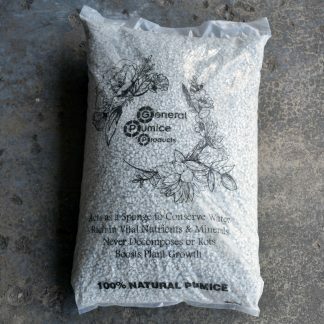 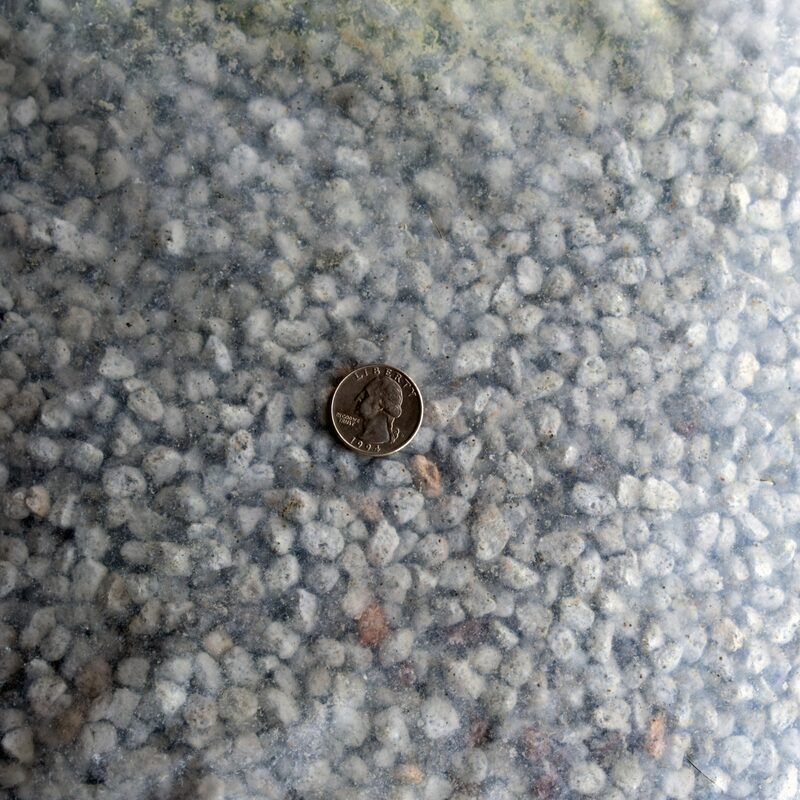 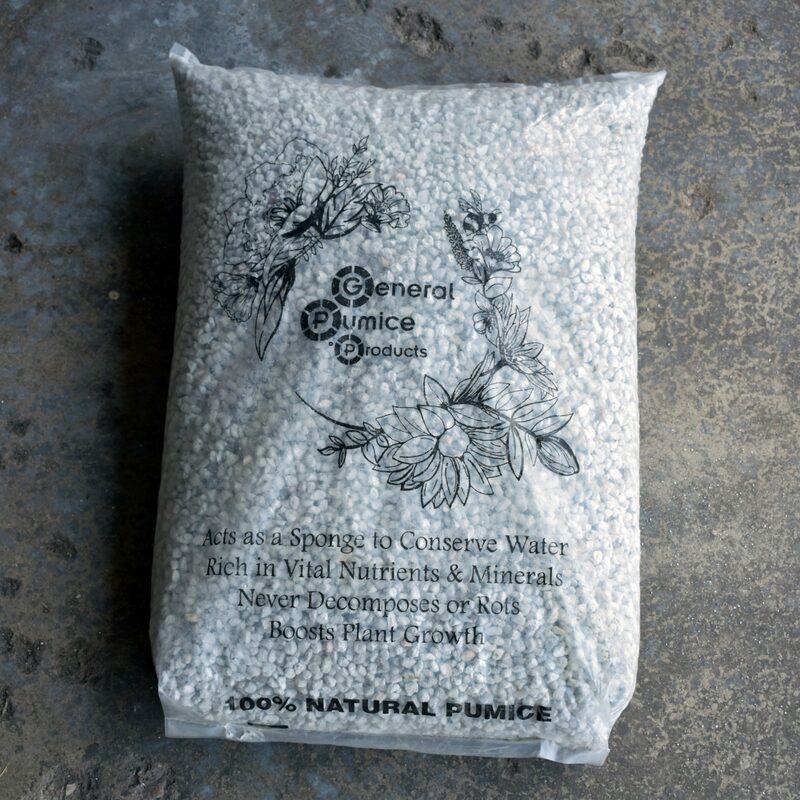 Pumice is used as a component of a lot of bonsai soil mixes. 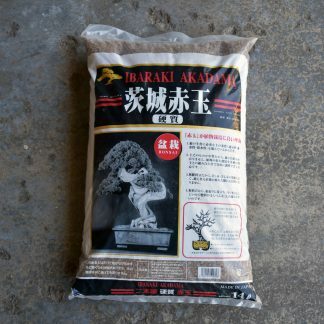 You can combine it with lava and akadama to create an all-purpose bonsai mix, or you can use it by itself for recently collected trees. 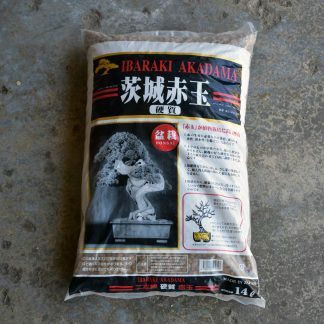 It makes a good drainage layer for all bonsai. 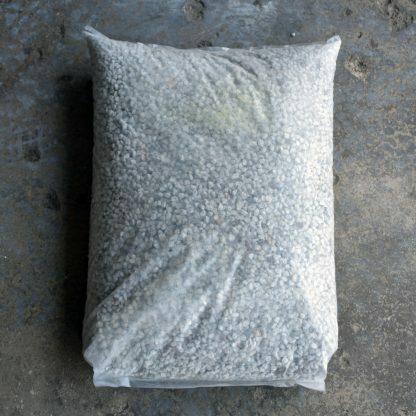 It’s lightweight and resists breaking down with time.